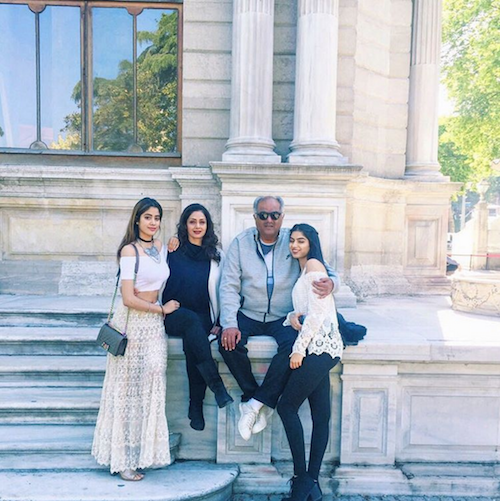 Sridevi and her daughter Khushi have been posting photos of their totally dreamy family vacation and we just couldn't be more jealous after seeing them! 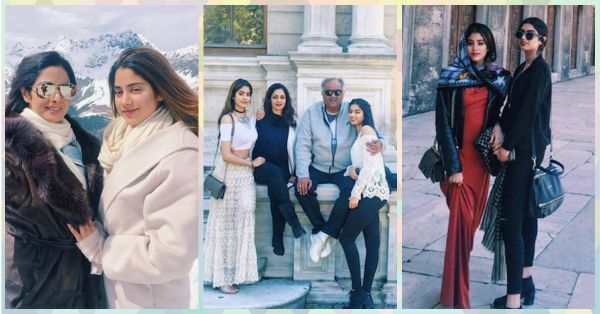 In case you haven't seen them yet, read on - and, trust us, these pictures WILL make you want to talk your parents into taking you for an exotic holiday too! 1. Family photos are the best when they're taken on vacation, right?! 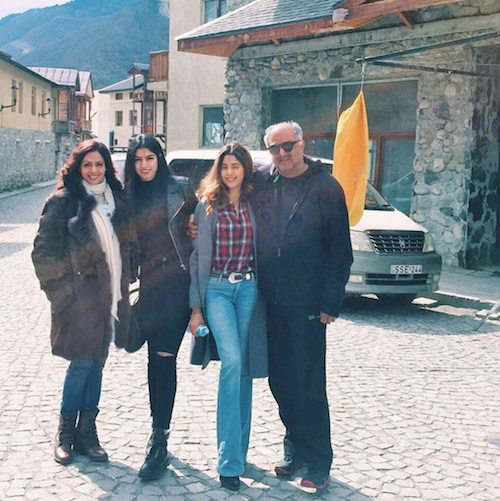 Image: Sridevi on Instagram 2. How do these two ladies end up looking so good when they're all bundled up in the snow? This is just unfair! Image: Sridevi on Instagram 3. Don't they all just looks like they're having a total blast? We sure think so! Image: Sridevi on Instagram 4. And, of course, holidays are incomplete without your sister - especially if she and you end up clicking the best pictures ever! 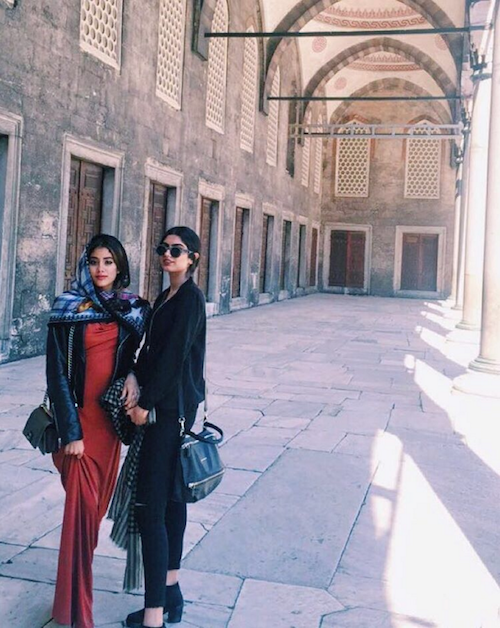 Image: Sridevi on Instagram 5. 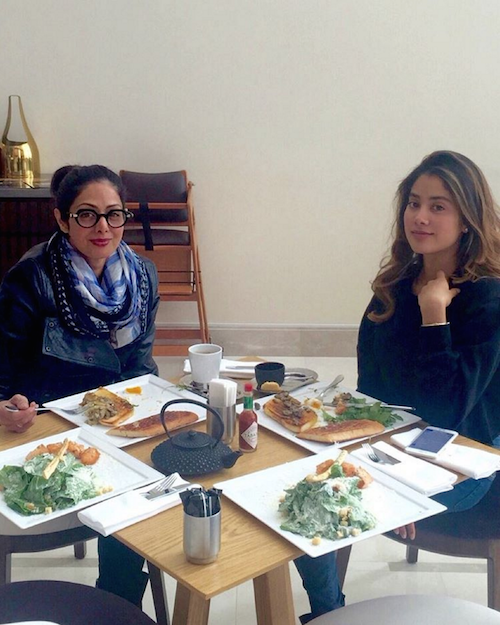 Mother-daughter bonding is just the best time spent ever!! Especially if it's done over over delicious food! Image: Sridevi on Instagram 6. And even the gorgeous backdrop can't beat how beautiful Khushi looks here! Don't you agree?! 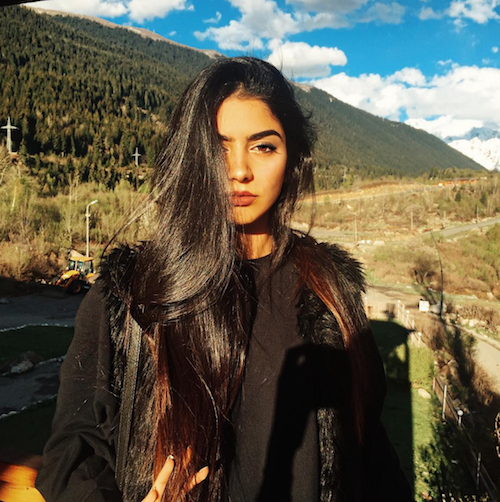 Image: Khushi Kapoor on Instagram MUST-READ: 6 Times Shahid And Mira Made Us Go Aww! MUST-READ: This Is The Kind Of Vacation EVERY Girl Needs At Least Once!